WE WELCOME YOU TO OUR ONLINE OFFICE! We look forward to showing you our new office! Take a Google Virtual Tour of our office down below. Simply click on the image and drag in the direction you want to look. To move forward, click on the arrows. Go ahead and explore! We believe in providing the best in personal and professional eye care to our community. Our commitment is not just meeting your expectations, but exceeding them! 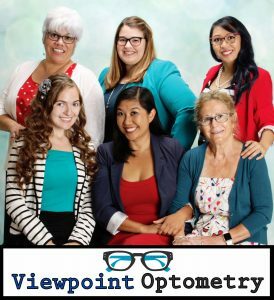 We strive to enhance our patients quality of life by educating them on the latest vision research, utilizing the most cutting edge technology and providing the best eye care products. Emergency Contact:In case of emergency, please phone our office at the number listed above and follow the instructions.